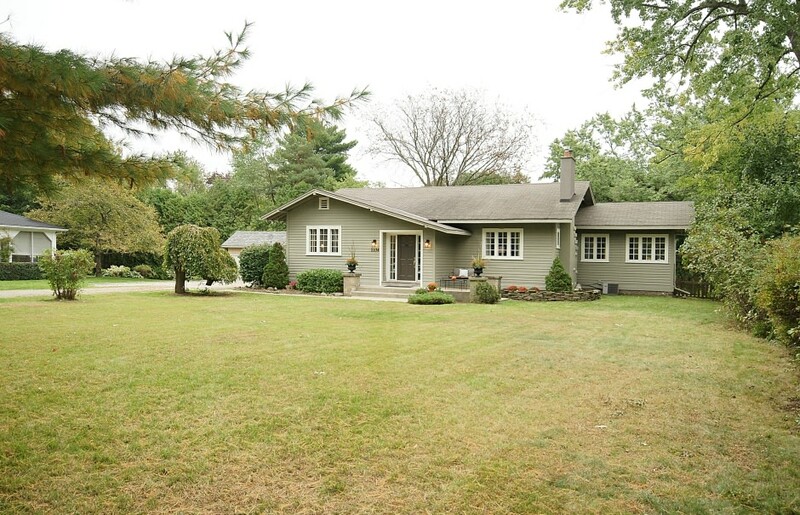 Wonderful bungalow with large family room addition. Great ceiling heights and great principal room sizes each of which is loaded with character. Living room features ¾ height wood wainscot and beautiful beams. Dining room has historic windows on three sides. Updated baths throughout. The kitchen has been updated and is open to a spacious sunken Family Room that also features windows on the 3 sides as well as a walkout. 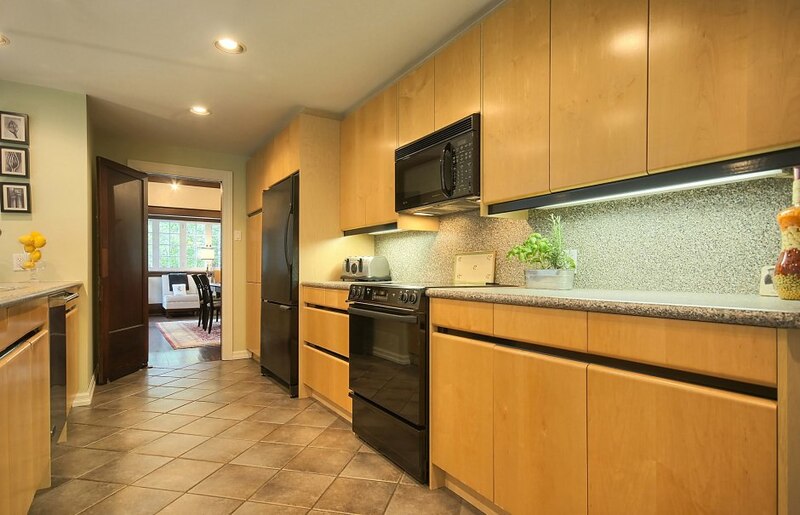 This home is great as is, or has tremendous renovation potential. Notwithstanding the existing home, others may see this property as a terrific opportunity to build up to a 5,500 sq ft home. To build that size a home, a larger lot such as this one is required and these lots are becoming more and more rare. This lot is 100 x 200 ft and has long vistas of mature trees and great distance between most neighbours. Live in it as is, expand through addition, or build new, all viable options.